So the debates are behind us and the only thing now between today and the election is a gigantic storm named Sandy. If you’ve been following the posts and comments here and on my Facebook page, you know I feel strongly about this election. I want everyone to educate themselves on the issues, the candidates and then go vote if you haven’t already. I am a pretty conservative guy, I won’t tell you how I voted and I don’t think any of the candidates have all the answers but for what it’s worth, here is my take on things. Okay now, don’t get me wrong, I wouldn’t EVER want to do a four year stretch as President but if I ever was punished like that I think I’ve got a plan for easing our health care & economic woes. That’s right a simple one step plan. CURE CANCER! Yes, just cure cancer. As JFK did with the race to the moon, I would challenge us as a nation to find a CURE before this decade is out. That’s right, if we turned our energies & resources towards the obliteration of cancer just think of the positive effects on healthcare, insurance, productivity, and personal finances. I would venture to say all of you in some way or another have been touched by the devastating ravages of cancer. I’ve heard the bad news, had the surgeries, done the treatments and faced the stress of each follow-up. I’ve lost dear friends and a sister-in-law at 48 years old. We’ve got to find the causes and cures and put our efforts into those instead of expensive ad campaigns. I don’t know about you, but I’m getting real tired of visiting cancer clinics, hospice care, local fund-raisers and funerals for folks who should’ve had a lot more years ahead. Now I’m realistic enough to know that there is a cost for everything and I know that a cure for the “Big C” would wreck out the mortuary, pharmaceutical and pink ribbon industries, but what the heck, we can always move on to something else to support. Yeah, like curing the commonsense deficit amongst our leaders. But no, that wouldn’t be hope and change, no, that would be an outright miracle! Do you have any suggestions for our illustrious leaders on how to fix our economy and the state of our country? 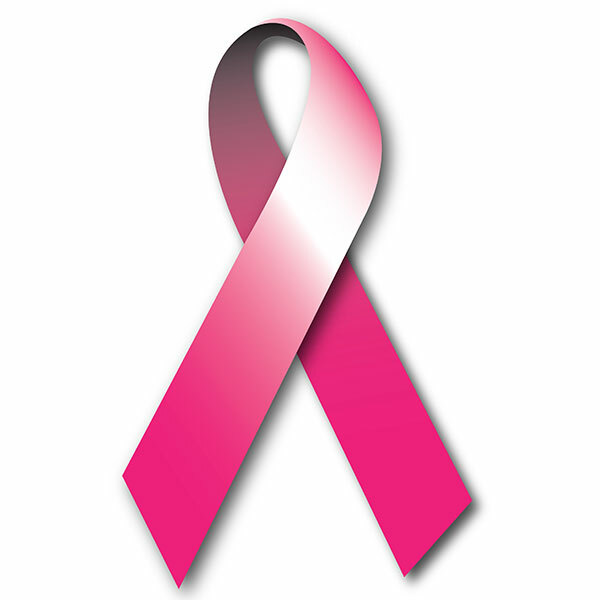 Did you know that every month except August & December are some type of Cancer Awareness months? A great big AMEN!! from the back row from us, R.W. !